The Shepton is a stunning example of style meeting substance. 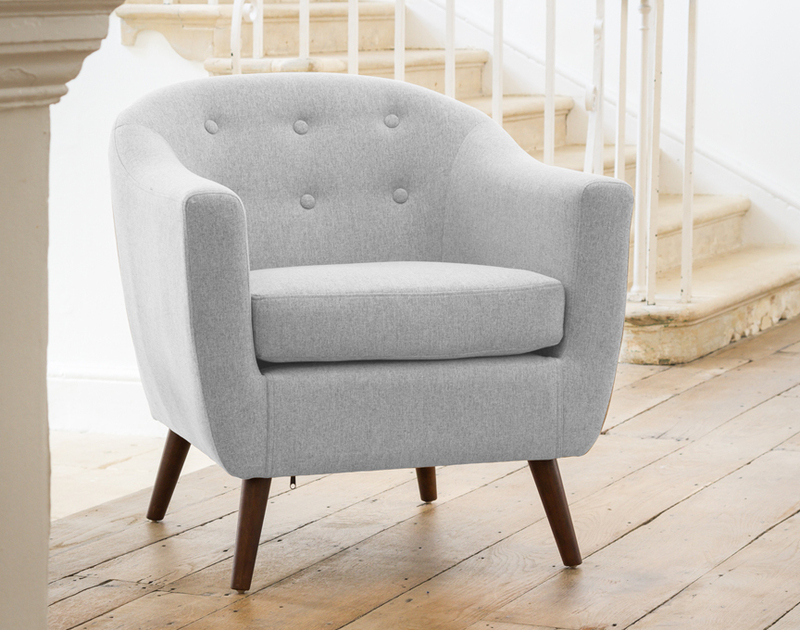 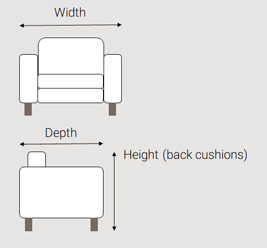 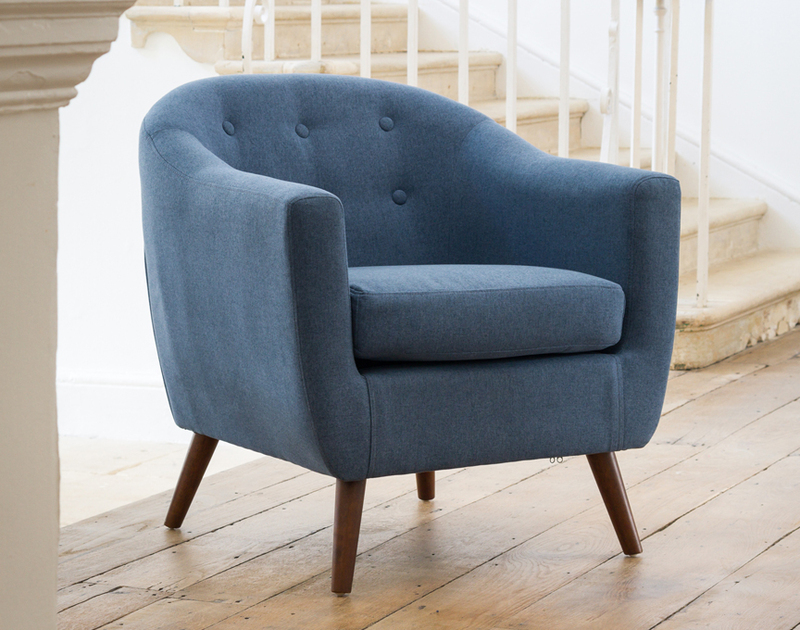 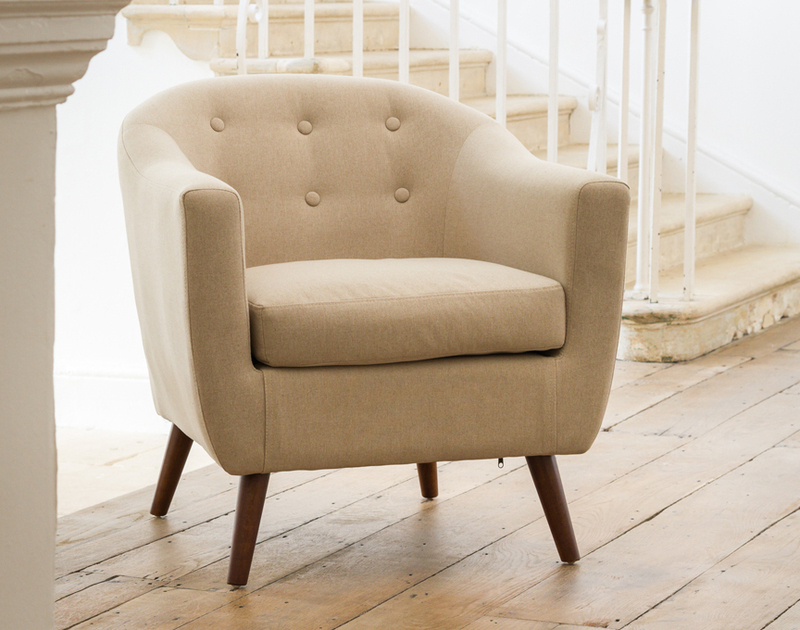 The chair itself features an art deco-esque design and the comfort is ensured by a soft yet supportive foam cushion. 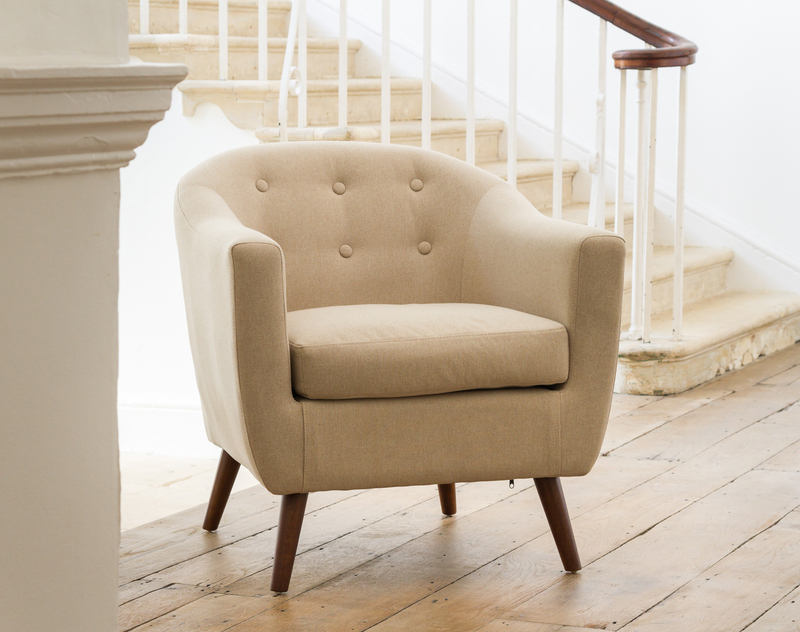 The fabric covering on the Shepton is soft to the touch. 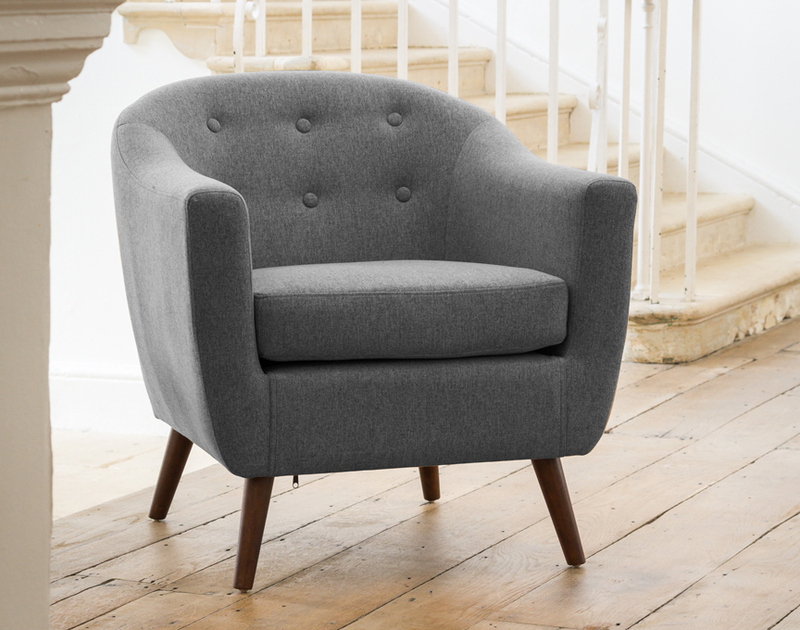 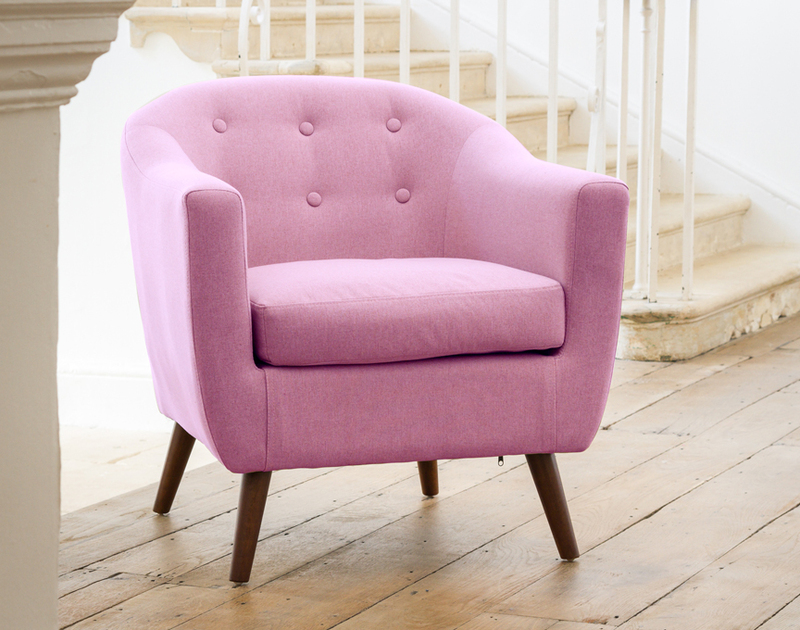 Although tub chairs are often thought as occasion chairs - you will not want to get out once you sit down!